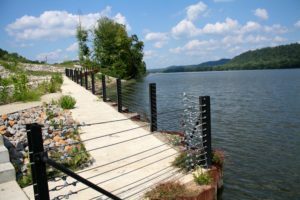 Paved along the twists and turns of the Ohio River and its surrounding communities, the Ohio River Scenic Byway offers attractions for every sightseer. Covering three states and steeped in history both natural and cultural, every captivating stop on the 967-mile byway has a story to tell or a lesson to teach. We invite you to take a journey and explore the unique sites, ranging from prehistoric fossil beds to jazz festivals, antique shops to amusement parks, or immerse yourself in the culture of the small-town communities that grace the river valley. 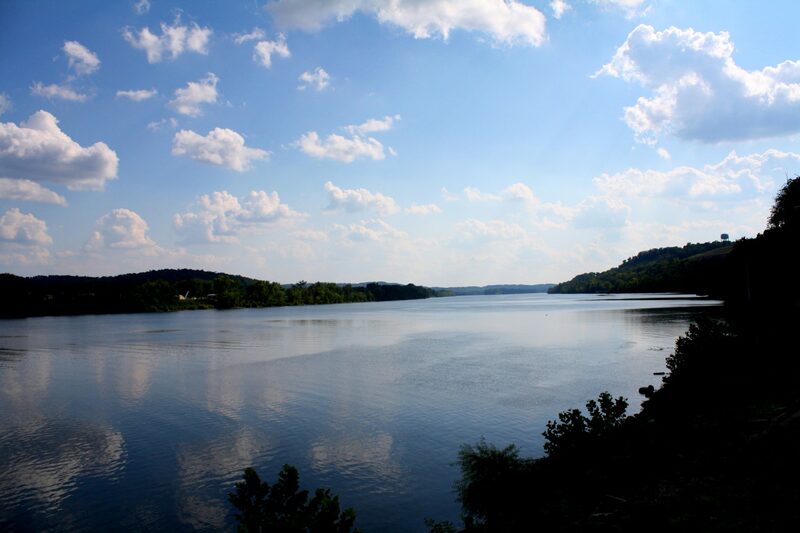 The Ohio River Scenic Byway is the perfect getaway for making memories with family and friends. With the help of our informational website and online trip planner, it’s easier than ever to tailor your getaway to any type of theme or simply let the byway be your guide. You can either pick your favorite points of interest or drive it all and explore the history-rich beauty of a byway built on the dreams of a nation. By exploring the Ohio River Scenic Byway, you’re encouraging preservation of the past and the present, which leads to future enhancement for all the generations to come. So the next time you’re looking for a different kind of vacation or even just a weekend getaway, build a trip around an important piece of American heritage – the Ohio River. Explore the byway and look at the diverse choices you have when you choose the Ohio River Scenic Byway. 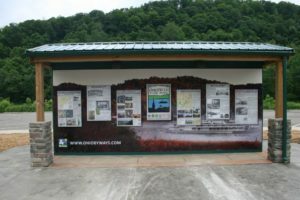 When traveling the Ohio River Scenic Byway, be sure to check out the information kiosk located at the Frontier Boat Launch in Matamoras, OH.